This is the headline on the NHL.com trade deadline blog: Penguins wouldn't mind adding a forward. Really?!?!? That's some first rate journalism right there. Especially because that really isn't what the story is. Furthermore. what contender would not want to add another scoring forward? What the story actually says is that the Penguins are more likely to add a forward than a defenseman at the deadline. Not that it will help since the Penguins cannot seem to win a game against a division rival at home... oh...look... the Penguins play the Blue Jackets at home tonight. Anders Lee has picked up the scoring that the Isles lost when Okposo went down. Although they lost in a battle against the Rangers, the Isles won four in a row before that game. 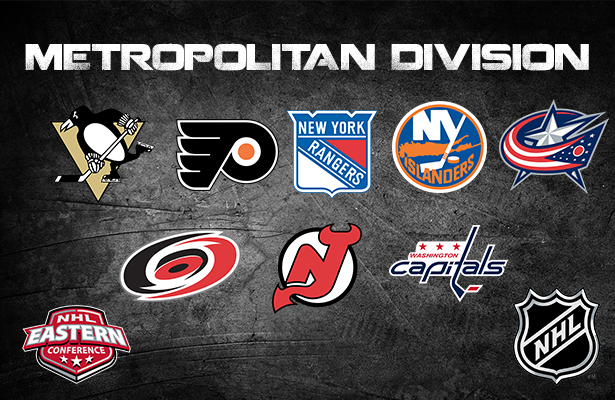 It looks like the division is going to one of the teams from New York. Henrik who? Last week the Rangers looked like they would just need to tread water until Lundqvist got healthy. After winning 4 games in a row, including one against the Isles, the Rangers are in a position to take the division lead with 3 games in hand on their rivals from Long Island. Yikes. After appearing to cruise to victory against the Senators, the Penguins did their absolute best to give that game away. Now the Penguins are on a two game losing streak, including another loss against a Metro division opponent. Time is running out for the Penguins to figure something, anything out. Somehow the Flyers are still in the discussion for the playoffs as the Bruins are faltering and the Flyers have points in 9 of their last 10. Kimmo Timonen might be making a comeback which would only help the Flyers make a push. Looking forward to the draft, this might be a dangerous team next year. They still have a good core of players and will get a high draft pick to add to it. Been such a weird year for this team. Somehow the most boring team in hockey has gotten even more boring as they have forgotten how to score goals. Time to start trading. Playing .500 hockey over their last 10 doesn't bode well for their entry in the McDavid sweepstakes- not that anyone is going to catch Buffalo in that department. What to do with Steve Downie? He has some offensive skill and with a cap hit of only (relatively) 1 million dollars provides value. He was brought in to be a protector for the star players... but if he is constantly off of the ice serving 2 minutes then he can't really do that job. Pittsburgh has "earned" 822 penalty minutes in 57 games... dead last (or first depending on perspective) in the league. Downie has accrued 187 of these penalty minutes (23% of team total), again last (or first) in the league. Penalties are called less often in the playoffs, unless you have a target on your back like Downie does. Instead of preventing opposing players from taking liberties with the stars of the Penguins, players will instead be keying on Downie to do anything to draw a penalty. 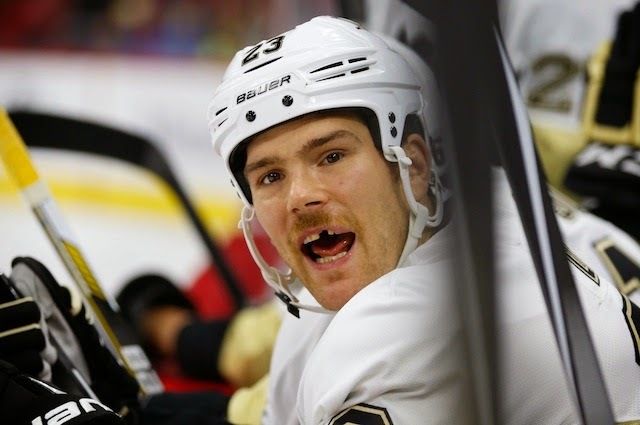 With the Penguins lack of depth at forward, Downie will need to play in the playoffs. Over the last 25 games, the Penguins need to figure out how to reign in Downie and use him for offense rather than as an instigator or he will be a big liability come playoff time.